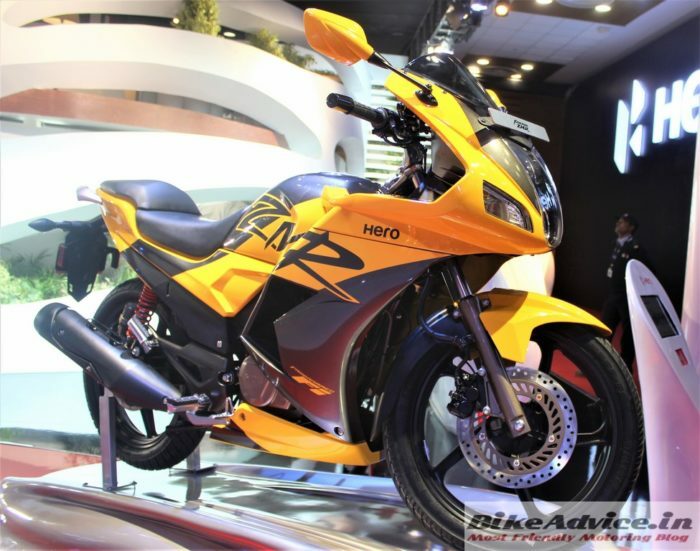 Hero Karizma Sales - Question is Why was it re-Launched Again? 2014 changed a lot of things – apart from the altered political scenario in India, Hero doled out the new-generation of Karizmas which took the country by storm – quite literally but all in the negative sense! This was the year which killed the ‘Karizma’ brand which, till then, was nothing short of a legend! If that humiliation was not enough, for some reason, Hero thought of reintroducing the same old, established failed model again earlier this year in May 2018… without any change at all. The result is – its an even bigger failure now. As a result, since May 2018, Hero has sold an average of 10-15 Karizma motorcycles every month ie a total of under 100 units in 5 months! If that is not all – the worst has just happened – the motorcycle has gone onto register ZERO unit sales in the month of October. Just for your information, all other motorcycles around this price/displacement range are doing much, much higher. For reference, Pulsar 220 sold about 10,000 units in October alone, Yamaha FZ25 did over 2300 units etc. Now when you sit in a boardroom and you know that the air is all negative for one of your brand/product you try and work around by, at least, adding some new features, changing designs etc, if a new-gen model is not feasible. But what Hero did was a terrible decision which has no real reason/justification and it, kind of, shows what planning goes into their decisionrooms! 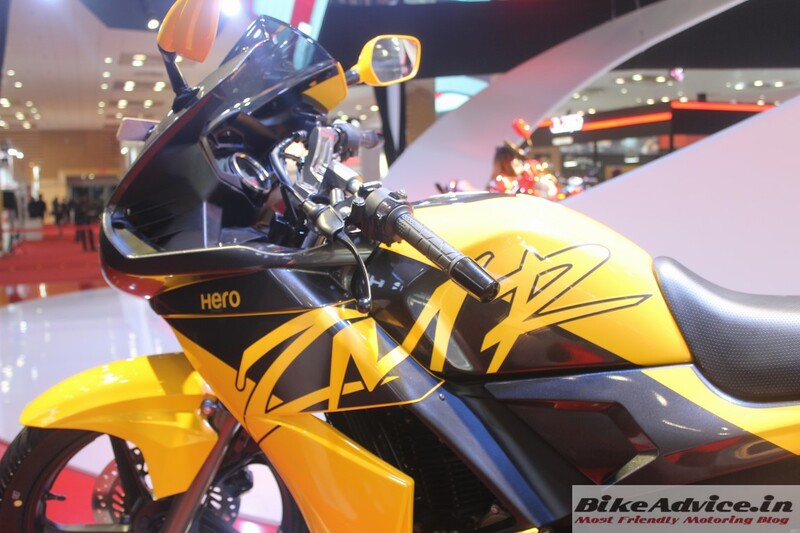 What is beyond comprehension is – why did Hero made a mockery of a legendary brand? SPIED: XPulse 200 Twins Spotted Testing First Time: Hero’s Turnaround Bikes??? Even the costlier multi cylinder motorcycles like R3 (66 units), Hayabusa (19 units), CBR 650F (14 units) register higher numbers than Karizma (September numbers in brackets for reference). With a negative brand image, will Xpulse work for Hero? 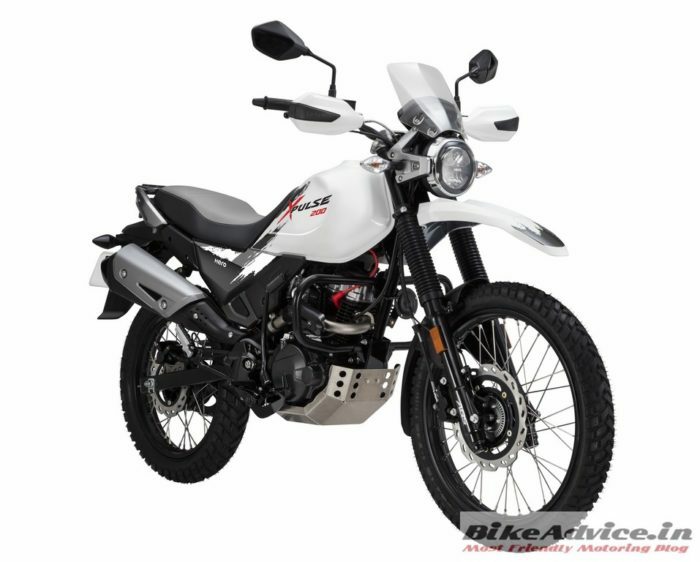 With a massive base of thousands of dealerships, if Hero is unable to attain figures for its sports motorcycles – Hero should understand a lot is wrong with their image!